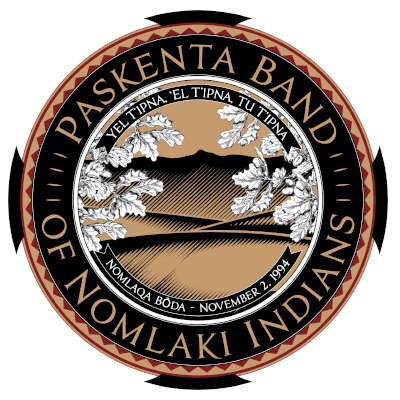 The Tepa Companies are certified small businesses, 100% tribally owned by the Paskenta Band of Nomlaki Indians of California. Contracting with tribally-owned small businesses brings significant benefits to clients, including saving time and money during the acquisition process. As tribally-owned small businesses, the five 8(a) Tepa Companies are exempt from the competitive $4 million sole-source contracting limit placed on other 8(a) certified small businesses. The exemption opens up opportunities to negotiate sole-source contracts that maximize our clients’ organizational benefits, meet their financial expectations, accomplish their missions and establish invaluable partnerships. Sole-source contracting expedites delivery of services and eliminates the need for government contracting officers to execute a costly and time-consuming full acquisition process. Because sole-source contracts cannot be protested, the Tepa Companies’ experienced technical and management staff can begin performing the contracted services immediately. The U.S. government gives the Bureau of Indian Affairs (BIA) the authority to set aside procurement contracts for Indian-owned and controlled businesses through The Buy Indian Act (25 U.S.C. §47). The Buy Indian Act regulations are included in the Department of the Interior Acquisition Regulations (DIAR) part 1480. The National Park Service, Bureau of Land Management and other bureaus in the Department of the Interior may also be authorized to set aside procurement contracts under this Act. The Buy Indian regulations give preference, where authorized and applicable, to the hiring of Native American employees and purchasing of products, supplies and services from eligible Indian Economic Enterprises (IEE). The Tepa Companies are eligible Indian Economic Enterprises.